Purewax Waterless Cleaner and detailer is ideal for cleaning built up grime and dust off of a piano, whilst buffing and polishing it for a great shine. 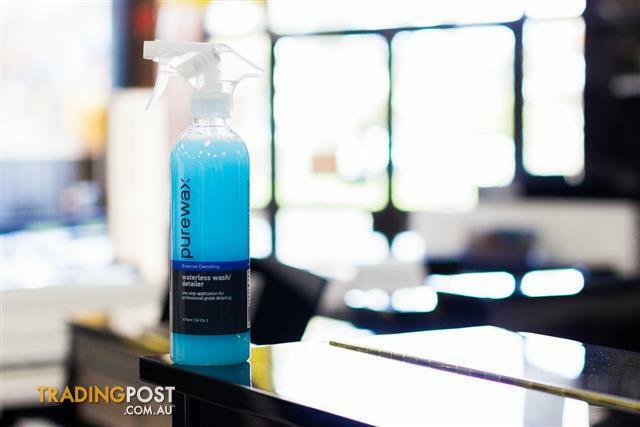 This Eco-Responsible, one step solution is the ultimate in piano cleaning. 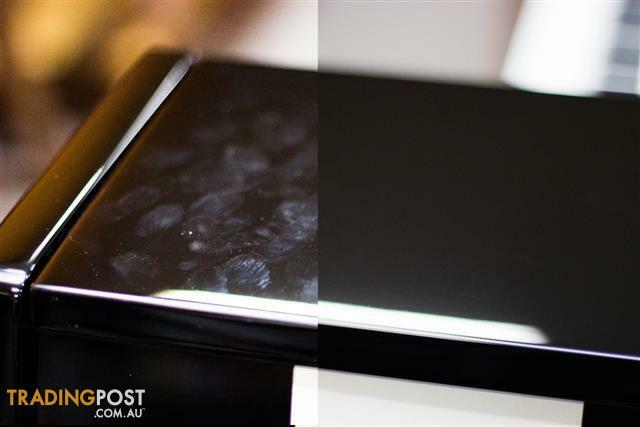 It eliminates dust, dirt and grime build up by taking advantage of advanced polymers, which encapsulates and emulsifies debris, whilst removing fingerprints and leaving behind a beautiful, non-greasy finish, without marking or scratching the pianos surface. 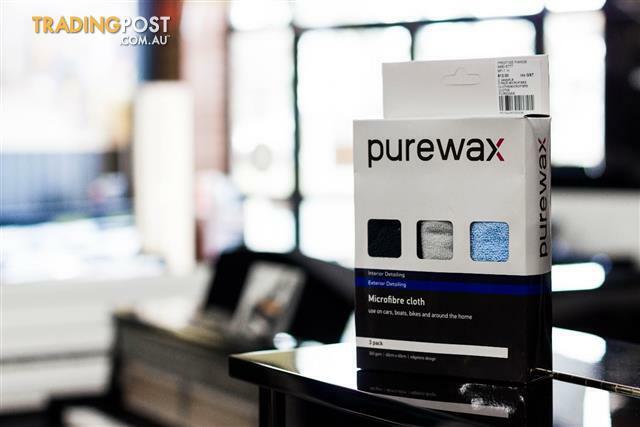 The Purewax Waterless Cleaner is recommended to be used with two of the Edge-less Microfiber Cleaning Cloths. It is recommended to have one cloth as a dedicated "Wet" cloth, to use alongside the Waterless Cleaner, as this cloth is used to lift the dust, dirt and grime off the piano.The second dedicated cloth is the "Dry" Cloth, as this is used following the wet cloth, to buff the pianos finish, leaving behind anon-greasy, shiny finish.